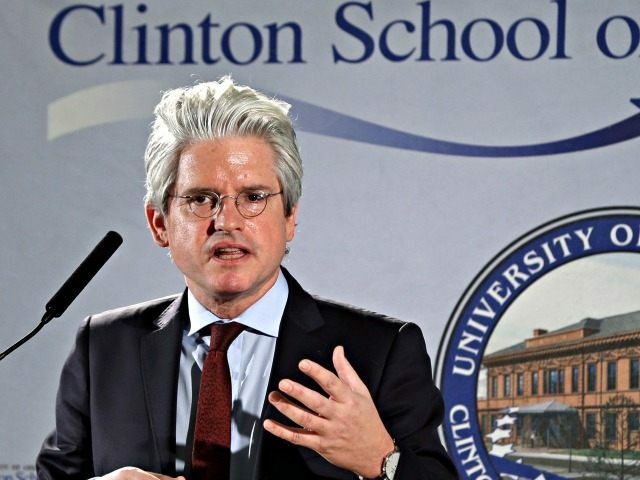 Senior figures across the Democratic Party would like Media Matters for America founder David Brock to step back from politics as he hurts the party’s cause, according to a report from The Daily Beast. 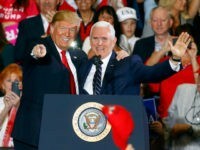 Brock, who founded the left-wing watchdog Media Matters for America as well as Super PACs such as Correct the Record and American Bridge sees himself as a key figure in rebuilding the Democratic Party following Donald Trump’s ascent to the presidency. However, according to multiple sources at The Daily Beast, many Democrats believe he damages the party and just wish he would go away. However, the organization now reportedly pivots its focus towards Breitbart, instead of FOX News. Another one of Brock’s organizations, Correct the Record, spent $1 million to hire online trolls to “correct” supporters of Sen. Bernie Sanders (I-VT) across social media.